Spring semester brings a new face to the halls of the J-School and a new course on a timely topic: journalism and the public trust. 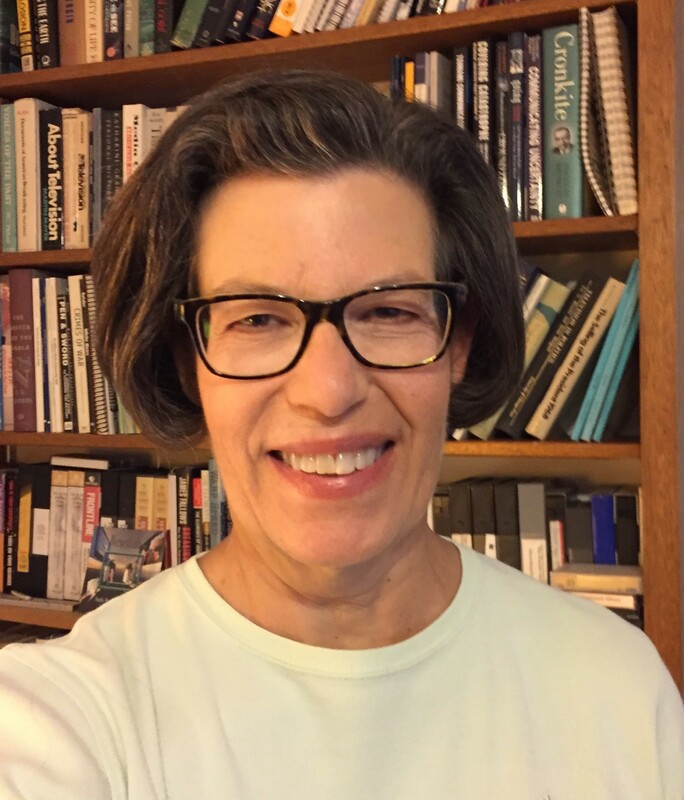 Deborah Potter will be this semester’s T. Anthony Pollner Distinguished Professor and her course will explore why trust in the news media is essential in a democratic society, why trust has declined so precipitously, and what can be done to restore it. A veteran journalist and newsroom trainer, Deborah has been a television network correspondent for CBS News, CNN and PBS. She also founded and ran the online journalism resource NewsLab for 20 years. Deborah has led workshops for journalists in the United States and around the world, from South Africa to Nepal. In 2014, Deborah was a distinguished visiting professor in journalism ethics at the University of Arkansas. She’s co-author of “Advancing the Story,” a digital and broadcast journalism textbook, now in its third edition. 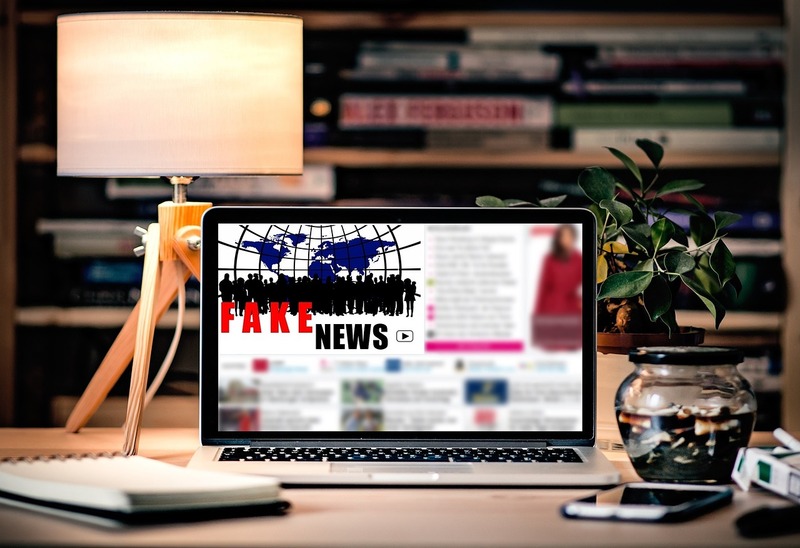 Students in Potter’s course will examine the “fake news” phenomenon, learn techniques for fact-checking, and investigate what strategies newsrooms are using to retain or earn back the trust of their audience. Seminar participants will interview working journalists and produce a comprehensive report for online publication. “Journalism & Public Trust,” or JRNL 494, runs Mondays and Wednesdays 11:00-12:20 in DAH 210. Students interested in enrolling in the course must be admitted to the school’s professional program and have the consent of Professor Dennis Swibold, dennis.swibold@mso.umt.edu. The Pollner Professorship was established to honor the memory of Anthony Pollner, a 1999 graduate of the School of Journalism. After Anthony died in an accident in May 2001, his friends and family created an endowment that makes this professorship possible. In 2014, friends and family expanded the endowment to allow a distinguished professorship in both fall and spring semesters. Read more about Anthony and the professorship here.